which shows its calculations as it works. and autoplay modes. Move undo and redo. can be printed and saved to disk. Good program for learning the game of Chess. K-Chess is a simple, informative and enjoyable Chess program. 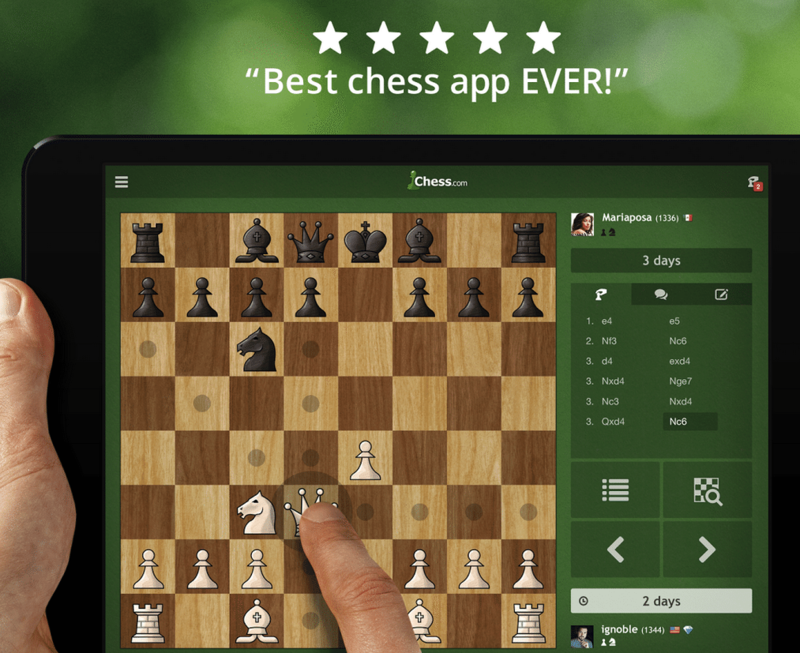 square, and give a suggested next move or even play your move for you. reviewed and/or replayed at any time, right back to the start of the game. saved to disk and reloaded at any time. of any colours that are displayed. K-Chess requires MS-DOS version 3 or a compatible operating system. 1. Put the Installation Disk in drive A: or B:. 2. Go to a DOS command line. 5. Press to exit from the Install utility, and then enter "KCHESS"
Install utility by pressing "R". easy to set up. See the ARK ANGLES catalogue for details. indicators on the game list on screen, printer, and in saved games. K-Chess are not compatible with this version.